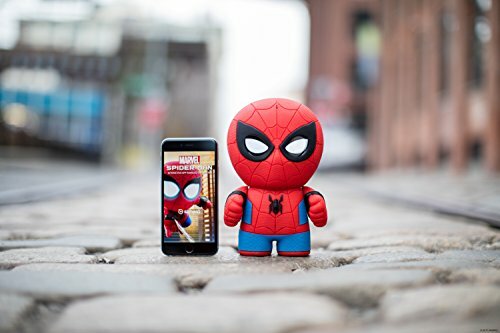 Sphero Spider-Man - Moar Stuff - You don't need it but you know you want it. 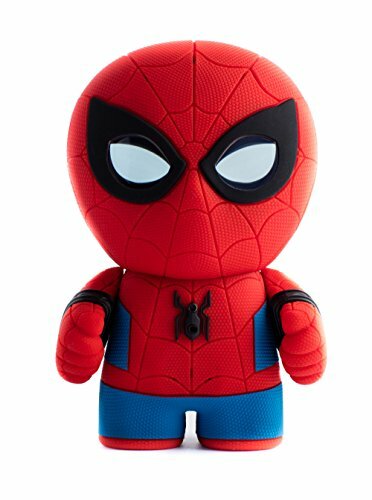 This robotic Sphero Spider-Man (via Amazon) is an interactive Spider-Man figure that chats with kids. Or, you know, adults who never quite grew up. Like me. I recently had a chance to play wit…. er… evaluate one. As such, I thought I’d give you an overview. A good way to describe Sphero’s new toy is as an Amazon Echo speaker, just intended, for kids (and kid’s at heart). Instead of playing music, providing weather updates, or turning on appliances, this version tells jokes, quips, and plays interactive games. Think of the games as a modern version of the old “choose your own adventure” books. Unfortunately, for anyone over about 8-years-old, the jokes and random quips will get tiresome very quickly. And the adventures all tend to play out the same way. It’s just a series of it saying something, you answering it, and it saying something else. 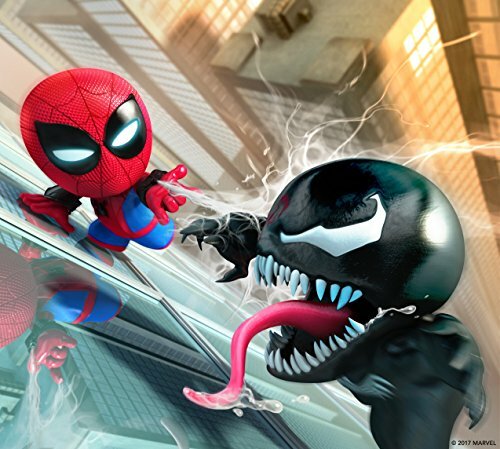 To make it worse, they used a new (unknown) actor for the voice, not Tom Holland. 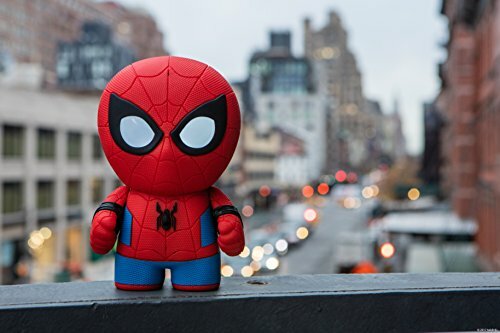 I don’t know if it would have been any better but, it would have been a little cooler if there was a little bit of continuity between the toy and the movies. 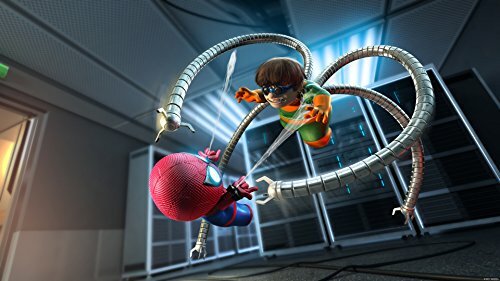 Since it’s geared towards kids who still watch the same freaking cartoon over and over again, it’s understandable but, for me, I was ready to take Doc Octopus’s side about an hour after turning it on. Now, you might remember the Hello Barbie toy that was using dicey encryption and sending conversations with children to the cloud few years ago? Well, apparently Sphero wanted to avoid a PR nightmare so, they made sure nothing gets sent over the network. Instead, there’s an app that lets your smartphone handle the processing. That’s actually why it gets so repetitive; it doesn’t “call home” for better processing. That’s OK, though because it’s not the interactive voice commands that make it interesting. It’s the eyes. 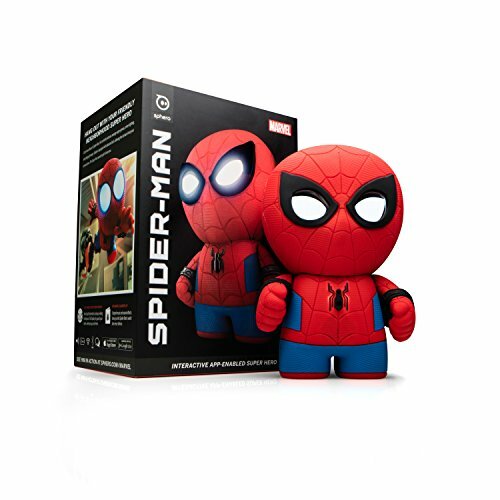 The Sphero Spider-Man has a pair of custom LCDs that create an awesome pair of animated eyes. Basically, this is the feature that made me want one. 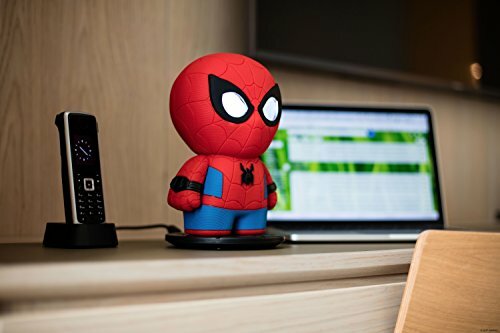 I could just imagine Spidey sitting on my desk looking around all day as I work. Remember the Civil War trailer where Spider-Man could squint his eyes and every fan had a geekgasm? Yeah, that was me too. So, is it worth getting? Well, it depends. Since, the price is a bit steep for a plastic statue to sit on my desk I don’t think I would get one if that was the only reason to have it. 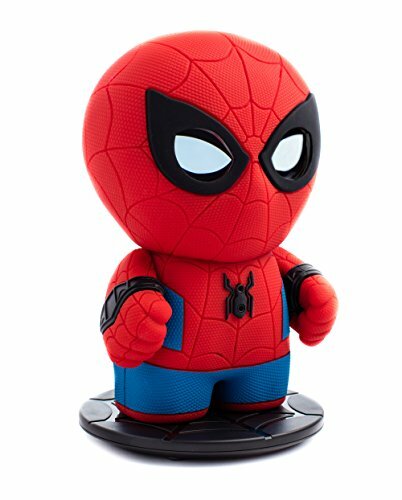 However, as an addition to my collection and as a toy my nephews can play with when they visit, I have to admit I ordered one. Probably not my best choice but, I don’t really regret it. Dimensions: 4 x 5.5 x 8.2 inches. Skin is made from a soft but durable silicone material. Really cool (actually the only reason you want it) LCD eyes. Microphone and high-fidelity speaker built in for interactive functions. 3D accelerometer to let it know it’s being thrown around the room, I guess. iOS & Android compatible free app.